Be able to play popular musical instruments like guitar, drums or piano whenever and wherever you feel like it by downloading the best free musical instrument app on your Android or iOS device. 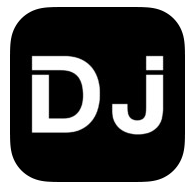 There are quite a number of cool apps available for download on your Android and iOS device like DJ apps that allows you to create a remix version of your favorite tunes and musical instrument app that lets you play musical instruments such as piano, guitar, drums, ukulele and more any time you want. 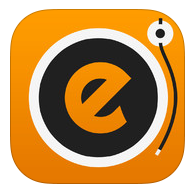 Although, this music making apps cannot compare with the actual thing, but it is still quite amazing given that it is capable of producing a realistic sound, thus, it makes a great handy alternative for entertainment, learning and practice routines. Real Guitar Free is among the most accurate sounding guitar simulator there is. This musical instrument app is very easy to use and features a songbook, on-the-fly chords switching, hi-fi sound and huge chords database complete with tabs. It also includes a solo mode and you can either choose from a nylon or steel stringed guitar. 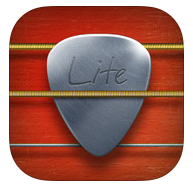 So have fun strumming, plucking or striking your Android and iOS as if it is a genuine guitar. 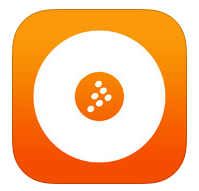 If you are looking for a musical instrument app that makes a handy drum kit out of your iOS and Android smartphone or tablet, then we recommend you try Real Drums Free . Aside from the regular drum set, it also includes bonus percussion sets like bongos, congas and taiko drums as well as a selection from rock, hip-hop, jazz, electro, etc. for drum kit and loop. 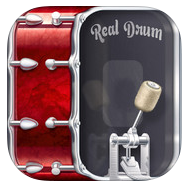 Furthermore, Real Drums Free lets you assign a special sound setting for the snare drum, bass drum, cymbals, tom-tom drums and more in addition to the animated visual effects. 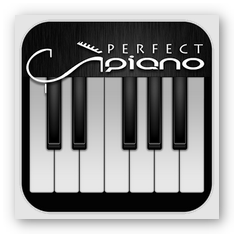 Perfect Piano is a good musical instrument app if you want to learn or practice your piano skills on your device. This music making app has a “Learn to Play Mode” that is packed with 70 preloaded sample songs that is updated weekly together with 3 learning modes (drop rectangle, falling ball and music sheet mode). As for the advance mode, it features multi-touch full keyboard in single row, dual row and two player mode. It also has 6 keyboards program namely Grand Piano, Bright Piano, Music Box, Rhodes, Synth and Organ. Lastly, Perfect Piano app lets you record (MIDI and audio), share your music with your friends and set the recorded music piece as your ringtone. 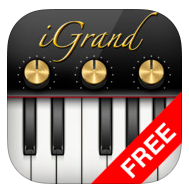 Unfortunately, only Android users can take advantage of this musical app, hence, for iPad users, iGrand Piano Free is a laudable option. 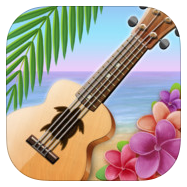 Real Ukulele Free is the suggested musical instrument app for those who fancy the soothing sound of the well-known Hawaiian mini string instrument. This music making app is very user-friendly and comes with almost the same feature as its big brother Real Guitar Free with the exception of the number of strings as Ukulele is limited to only four. So enjoy strumming Real Ukulele Free on your Android or iOS device for that instant cozy laid back feeling. 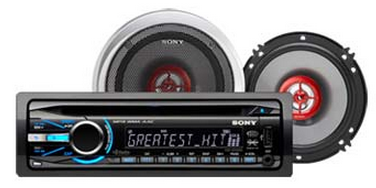 Which Is The Best Car Stereo? Gear up your ride with the best car stereo and have a blast jamming and rocking to your fave tunes while driving to work or just cruising around town with friends. Although complete focus on the road is a must for safe driving, a little fun and entertainment will not hurt. You can turn on your car stereo and tune in to your preferred radio station to be updated on the latest happening or current traffic situation. You can also loosen up a bit by singing or jiving along the rhythm that gets you in the zone. From the old school cassette car stereo to HD radio, car audio technology has definitely progressed in time. Now, newer models of car stereo enables you to enjoy your favorite melodies non-stop and no commercials by converting audio files to MP3 and saving it to a USB drive which you can plug in to a USB car stereo. Get to know some of the best car stereo that you can install on your ride that will surely get heads turning and bobbing while you pass by. 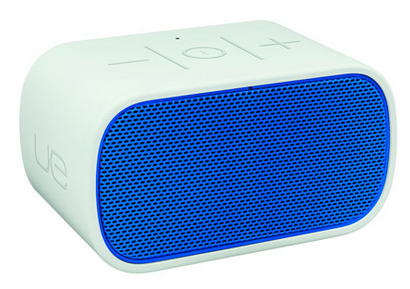 Music enthusiasts will be very pleased with this model of car stereo from Boss. On top of the AM/FM radio and CD drive (compatible with CD-r/CD-RW), Boss Audio 660CK allows you to listen to your iPod or any other MP3 player via USB or Front Auxiliary Input as well as plug in a USB drive that contains your most wanted music files in MP3 format through its USB port. 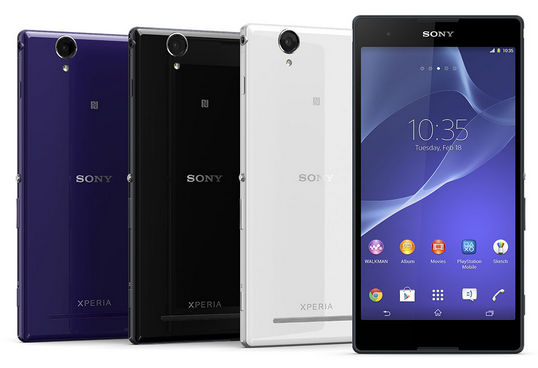 It also equipped with a SD memory card slot where you can insert your SD card that is packed with audio files, audio books and more. Included in this car audio package is a remote control for convenience and less distraction when driving. 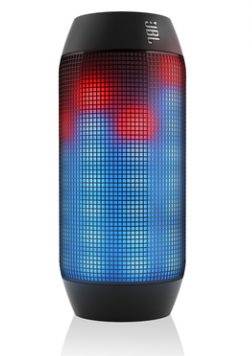 The front panel is also detachable for added security and has a clearly labeled illuminated buttons which is just perfect when you are browsing through your favorite tunes during night time. From the electronic company that has produced top stereo systems, Sony CXS-GT5416F is hands down one of the worthy contenders for the best car stereo for 2103. This truly awesome car stereo is loaded with fantastic features that you need for enhanced audio performance. In addition to the radio capability (AM/FM), it has a Passenger Control access that enables iPod connection via USB cord that the passengers can easily access and with the Zappin controls (found at the left-hand side of the stereo receiver), listeners can conveniently browse through the music library of your iPod which plays between 6 to 30 seconds snippets from each song. Another good thing about the iPod USB connection in this car stereo is that it lets you charge the battery of your device (iPod, iPhone, etc.) while being used. 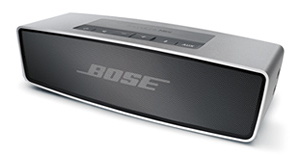 Same with Boss Audio 660CK, it has an Auxiliary Input where you can connect any audio portable device like Walkman or other MP3 player. However, unlike the latter, this car stereo can support WMA file format. Sony CXS-GT5416F also has a detachable face for security purposes allowing you easily carry it on your purse or bag wherever you go. Although this car stereo brand may not be as popular, Teac TE-61 car audio can surely give Sony and Boss a run for their money. This car stereo is surprisingly more versatile than its two well-known rivals. 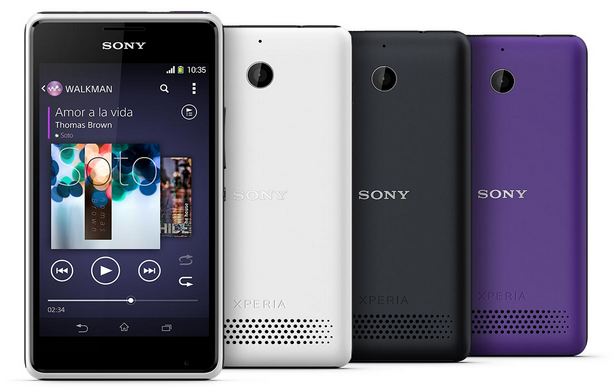 It comes with a front USB and Auxiliary In port as well as a SD/SDHC memory card slot. You can plug in your iPhone, iPod or other portable MP3 player device either through USB or Aux In connection. 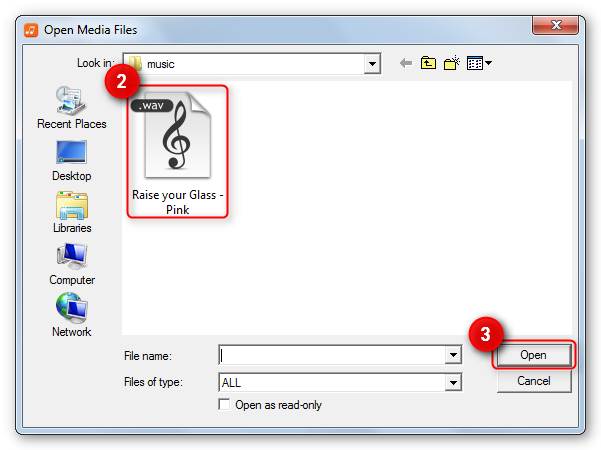 You may also use a USB drive (connected to USB port) for MP3 or WMA audio file playback. Teac TE-61 car audio package includes a remote control and carrying case for the detachable front panel. Considering all the remarkable features and value for money, this dark horse contender is definitely praiseworthy. Which is the Best Audio Converter to use? 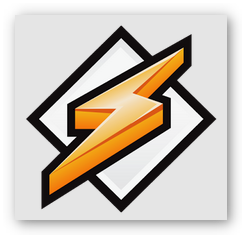 For any audio file conversion, we highly recommend Free Audio Converter. 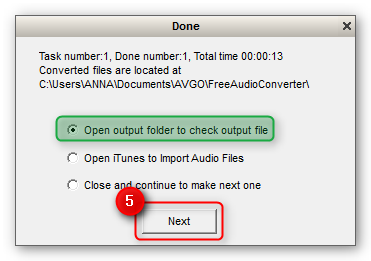 This free software from AVGO is so easy to use and lets you convert any audio file to MP3 and WMA format which you may then transfer to a USB drive. 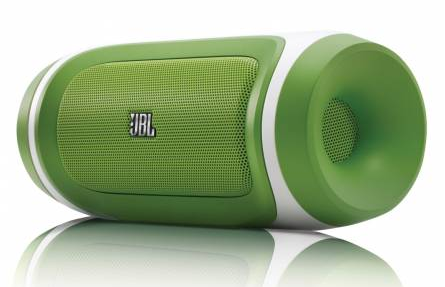 Additionally, the MP3 output file can be synced to iPod, iPhone or any other portable MP3 player. 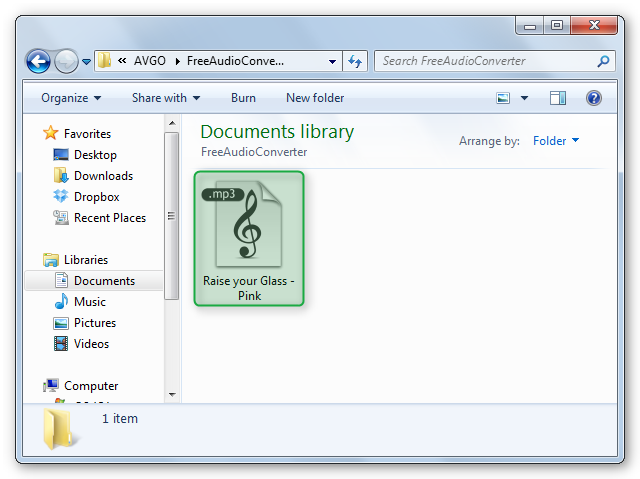 Download AVGO Free Audio Converter now! 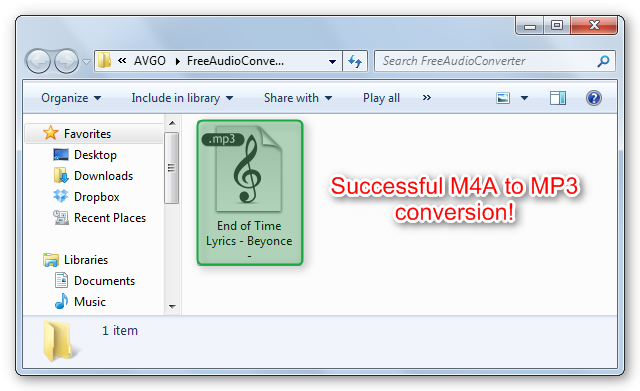 Convert M4A to MP3 for free with AVGO’s Free Audio Converter. Includes short instructional video and simple step by step tutorial with pictures. 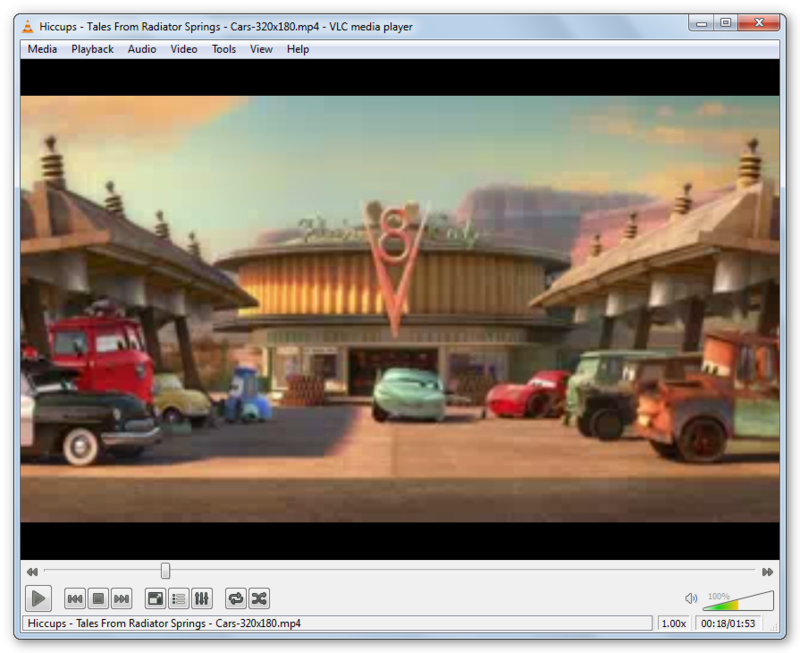 M4A (.m4a) is the extracted audio file from a MP4 (.mp4) video format. 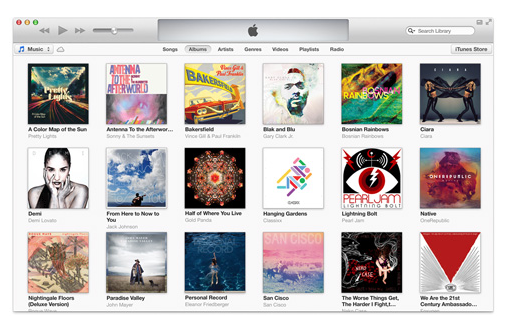 Additionally, M4A format is popularly associated with Apple because this is the audio format they use on most of the music files they sell on iTunes store and since Apple has a reputation when it comes to proprietary matters, this garnered a negative impression on the said audio format resulting to most users shying away from it. 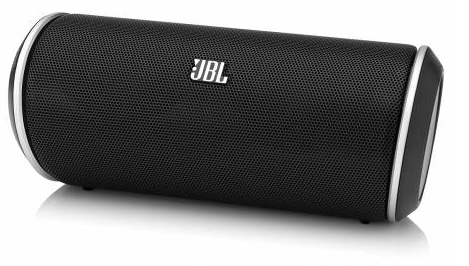 Despite the fact that M4A is smaller in file size and produces better sound quality, MP3 format is still the more favored and widely used audio format due to its compatibility with most media players and portable devices. Switch M4A to MP3 for FREE with AVGO Free Audio Converter! 1. 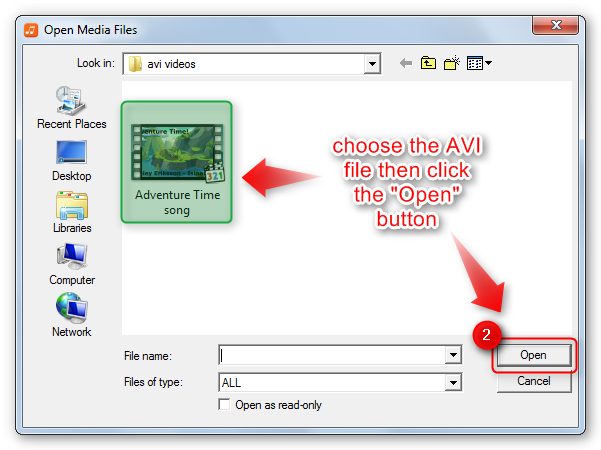 Click the “Open File” button from the interface to access the folder where the M4A file you want to convert is located. 2. Choose the M4A file you want to convert. 3. 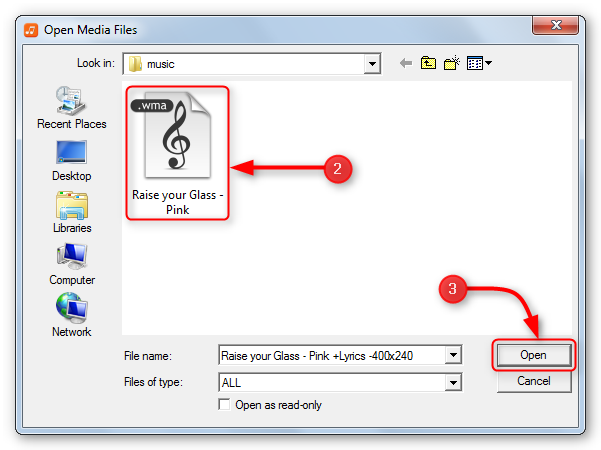 Click the “Open” button to add the audio file to the converter program. 5. Then set the output path to your preferred output folder in your computer. 6. Finally, click the “Create Now!” button to start the M4A to MP3 conversion. 7. As soon as the conversion is finished, you will get a dialog box where you will be asked what you want to do next. 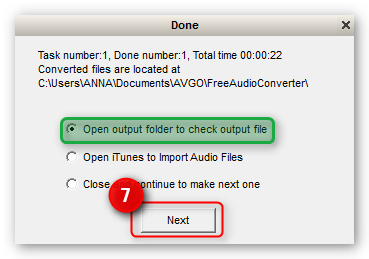 You may choose to open the output folder then click “Next” to view the converted MP3 file. 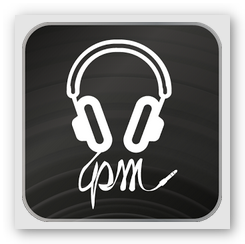 Converted MP3 as viewed in the output folder. 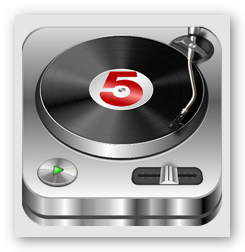 Experience fast and easy WAV to MP3 conversion with Free Audio Converter. Free software download. Includes video and easy step by step guide. Waveform Audio File Format also known as WAV (.wav) is a very popular audio container developed by Microsoft in partnership with IBM. Almost all Windows application supports this audio file format. Although WAV file produces better sound quality, it is uncompressed therefore it has a larger file size compared with MP3 and this is the main reason why most users opt to convert WAV to MP3. 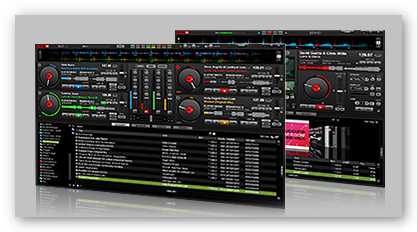 MP3 file format (.mp3) is recommended for those who have slower internet connection and limited hard drive space. Download Free Audio Converter now and start converting WAV to MP3! 1. Click the “Open File” button from the interface to access the folder where the WAV file you want to convert is stored. 2. Choose the WAV file you want to convert. 6. Finally, click the “Create Now!” button to start the WAV to MP3 conversion. 7. As soon as the conversion is finished, you will get a dialog box where you will be asked what you want to do next. 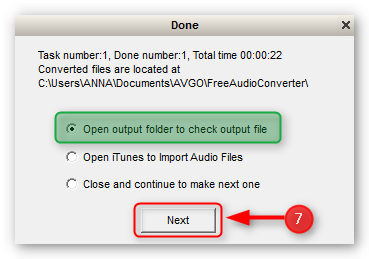 You may choose to open the output folder (where the converted MP3 file is saved) then click “Next”. Convert WMA to MP3 fast and easy with the best free audio converter software only from AVGO. Free software download and software guide. WMA is an audio file format developed by Microsoft. 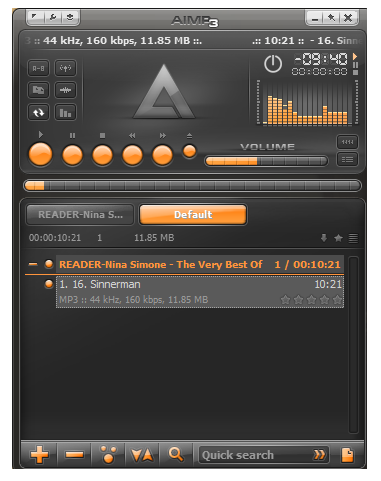 It is a popular audio format alongside with MP3 and several others. Although some may say that WMA produces better sound quality, still, most prefer MP3 format over the other because it is more versatile and stable. 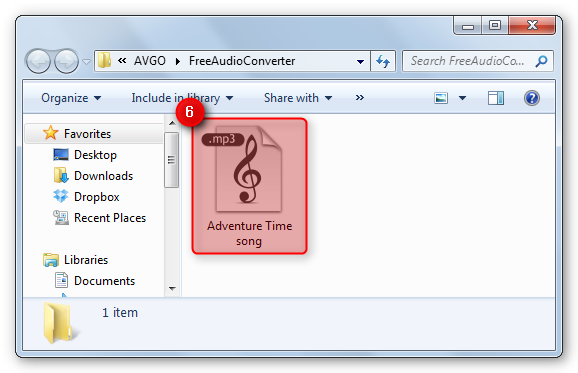 Also, since MP3 audio format is readily compatible with almost any portable device or music player, more and more users are now switching to MP3 format and we strongly recommend you use AVGO Free Audio Converter for your WMA to MP3 conversion. 6. Finally, click the “Create Now!” button to start the WMA to MP3 conversion. 7. As soon as the conversion is finished, you will get a dialog box where you will be asked what you want to do next. After making the choice, just click the “Next” button to proceed.